Kvchosting support services very rare and when I do, it is my lack of knowledge. But their support services have been absolutely superb with willingness, kindness and expertise, they have consistently exceeded expectations. I just can easily rely on them. My experience of using kvchosting.com service is brilliant. My website is always online and working fast with instant loading and quick file accessibility. Their staff was always kind and quick for me, delivering detailed and useful responses. I have received fast and kind assistance from their staff since the very initial interaction with sales department till now. Their team were always courteous and quick, always follow up any issue to be fully resolved. I have had nearly zero downtime. 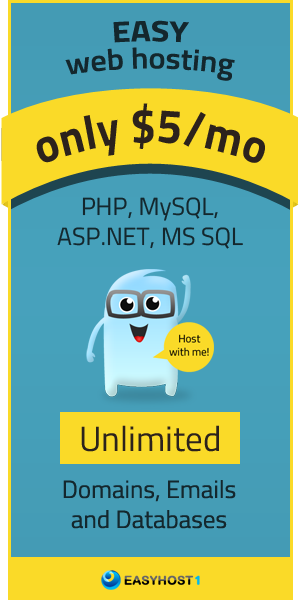 Kvchosting is providing huge variety of useful features for free and their technical staff is skilled enough to keep my website stable and fast. I also like their user-friendly control panel and nice deals. Wonderful job from all departments! I tried KVC hosting but only had negative experiences. I could not get my website online; there was no help from support; the videos were useless and did not helped me in any way. And they refused to give me my money back while they have a 30 day trial. I haven't had any major technical issues with kvchosting shared plan for a whole year. The tech support was very professional, knowledgeable, patient and friendly. They are replying very quickly and politely. Tech support is unmatched for sure. Kvchosting.com gave me ability to feel confidence in my website stability. 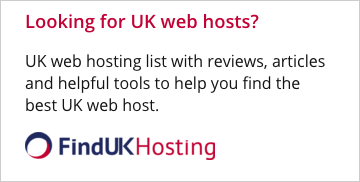 I am happy of using their hosting service because I am receiving all needed user-friendly features perfectly suitable for any hosting aspect. I hope to remain their client for years. Minimal delay in getting assistance. I am amazed at how well their technical support people explain things to people who are not technical. I've never had any ill-feelings after conversing with them unlike with other hosts I've dealt with. I have always got solutions I needed for my issues.